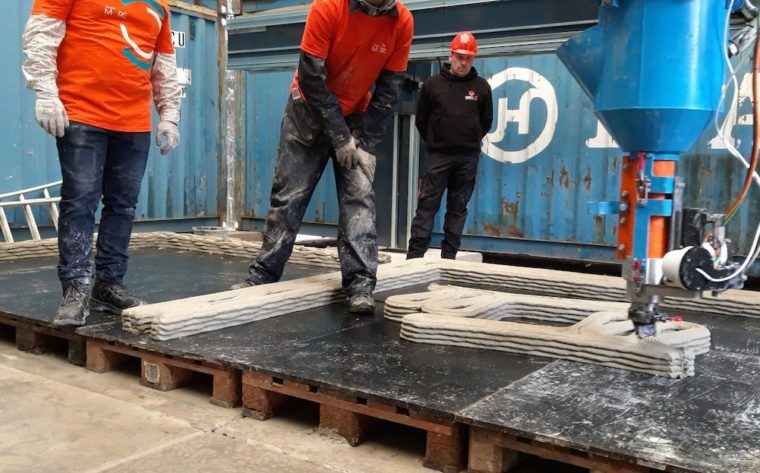 A Belgium organisation wants to accelerate the take up of 3D printing in the construction industry by letting interested parties experiment with its 3D concrete printer, which it claims is the largest in the world. 3D printing has the potential to make the manufacturing and construction industries far more sustainable. Buildings can be created faster and cheaper with less waste, CO2 emissions and transport, and with energy efficiency features such as a continuous thermal envelope and high thermal mass. Kamp C is the organisation offering up its giant 3D printer to companies and research groups to test run. It’s dedicated to driving sustainability and innovation in the Flemish construction industry and is also about to start printing a two-storey house using the 3D printer. The idea is to prove to the Flemish construction industry (and hopefully the rest of the world) the merits of this technique using practical examples after around five years of research in to the technology. Kamp C project manager Kai van Bulck, who represents the organisation in the C3PO-project, said that although 3D printing in construction but is still very much in its infancy, the technique is “gradually gaining momentum”. “We expect that the construction industry will change tack as soon as we can demonstrate which components can be printed and what are the efficiency gains,” he said. “The concrete printer mainly offers a lot of added value for more complex building components”, Mr Van Bulck added. The city of Eindhoven the Netherlands will soon be home to what is claimed to be the world’s first commercial 3D-printed housing project, with the first home expected to be ready for occupation midway through this year. The project is a partnership between the Eindhoven University of Technology, the city of Eindhoven, real estate manager Vesteda, materials company Saint Gobain-Weber Beamix and engineering firm Witteveen+Bos. 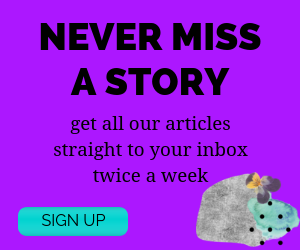 Last year, a not-for-profit called New Story teamed up with construction technologies company ICON to build a 3D printed home in Austin, Texas, at the cost of about US$12,697. Their goal is to mass produce 3D-printed homes that can be used as affordable housing solutions.